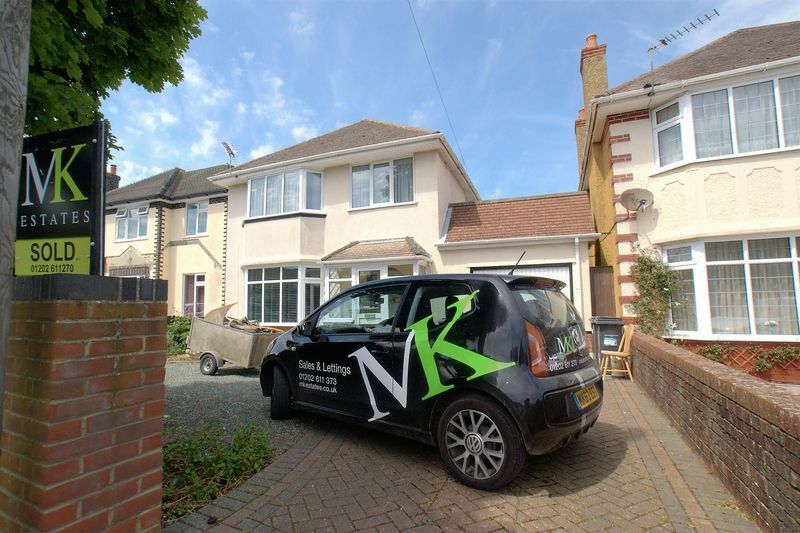 *VENDOR SUITED* NO FORWARD CHAIN* MK Estates are delighted to present to the sales market this 1930's detached house situated in a highly sought after location of Boscombe East, BH7, great for both junior and senior school catchments. 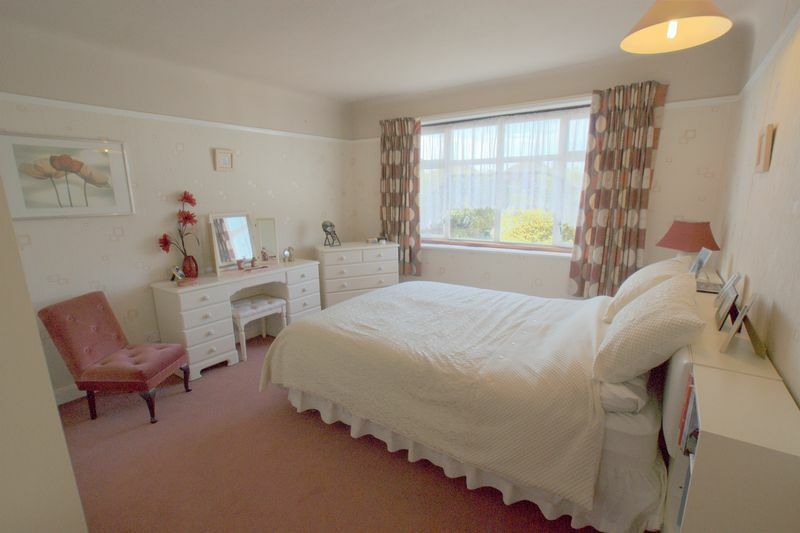 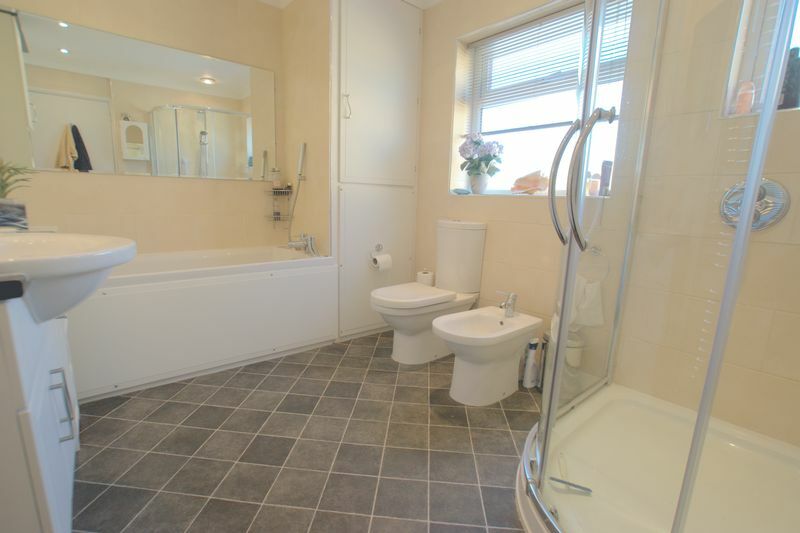 Upstairs this family home comprises of THREE DOUBLE BEDROOMS with BUILT IN WARDROBES, family sized bathroom with corner shower, Jacuzzi bath and bidet. 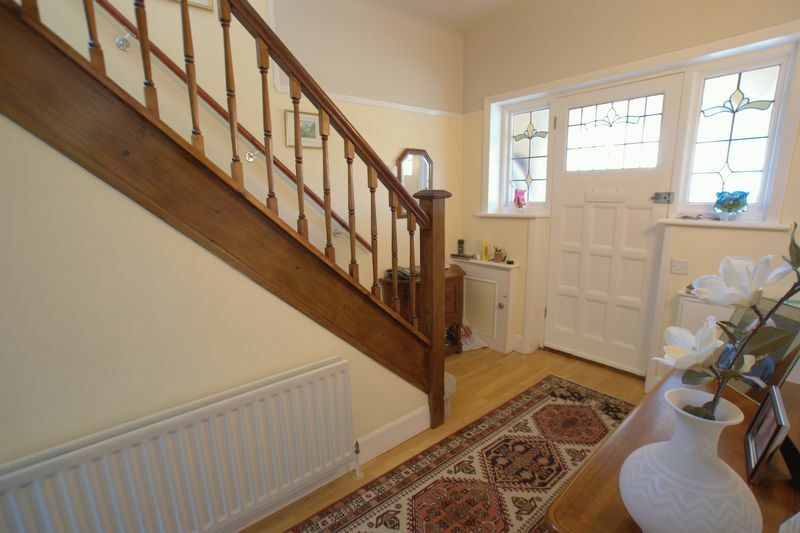 Downstairs the property offers substantial living space throughout comprising of TWO LARGE RECEPTION ROOMS adjoined by French Doors, perfect for people who like an open plan style. 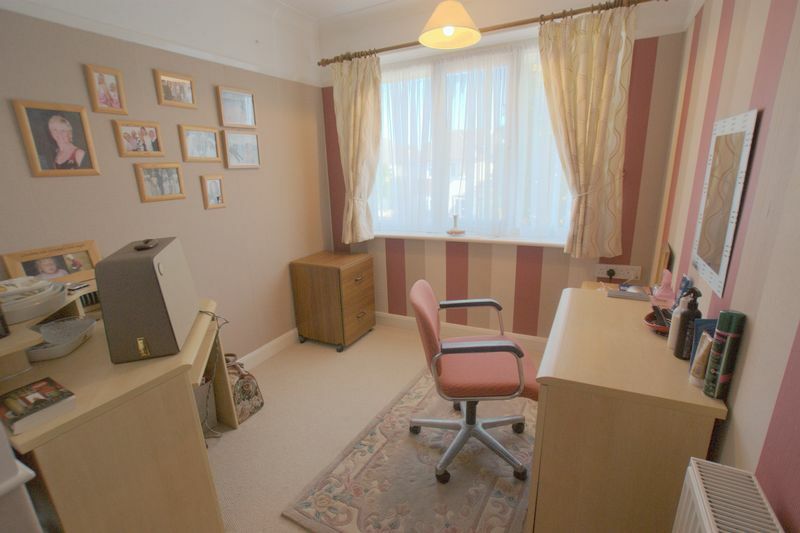 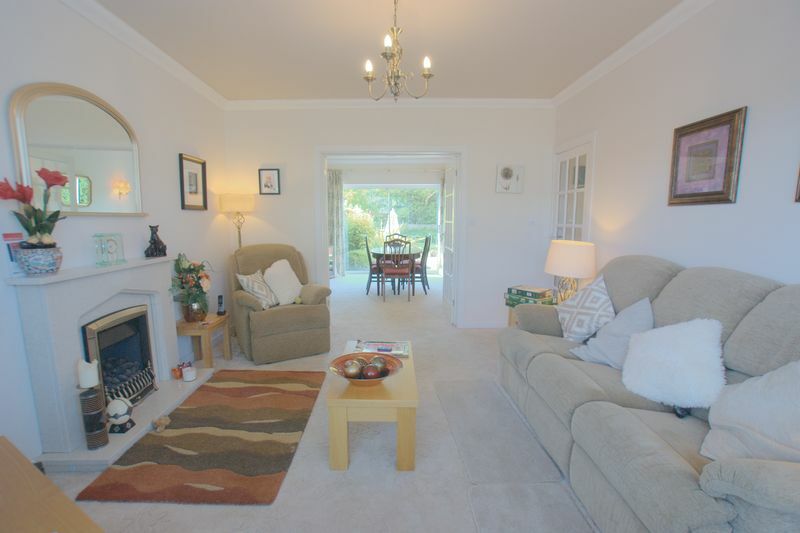 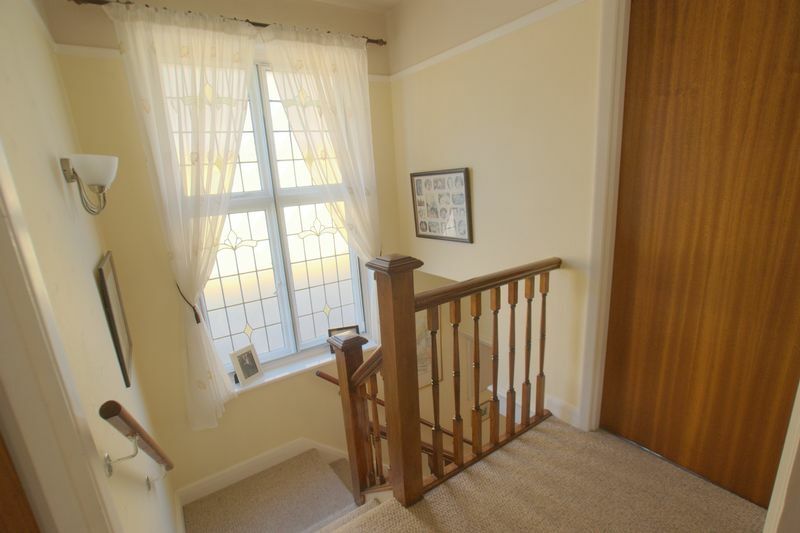 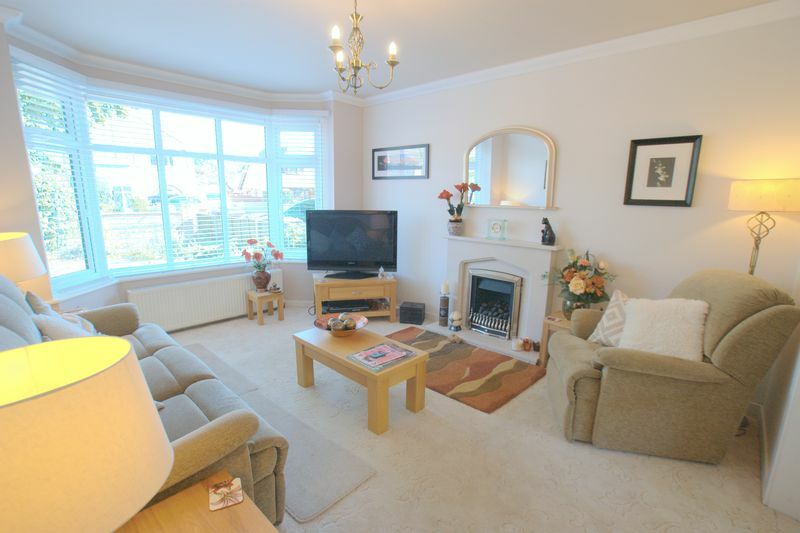 Both reception rooms boasts great natural light with large bay window to front aspect and patio door to rear aspect. 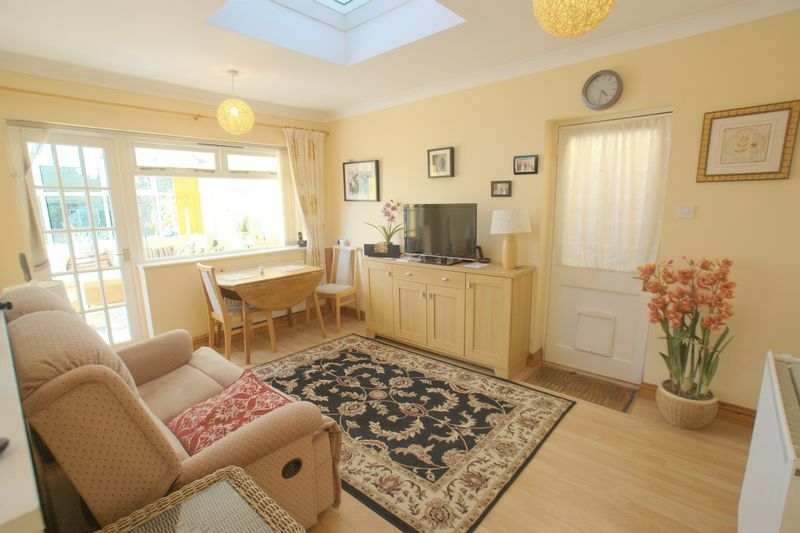 Off the entrance hall you are welcomed by a good sized kitchen/ reception / diner with SCOPE TO EXPAND. 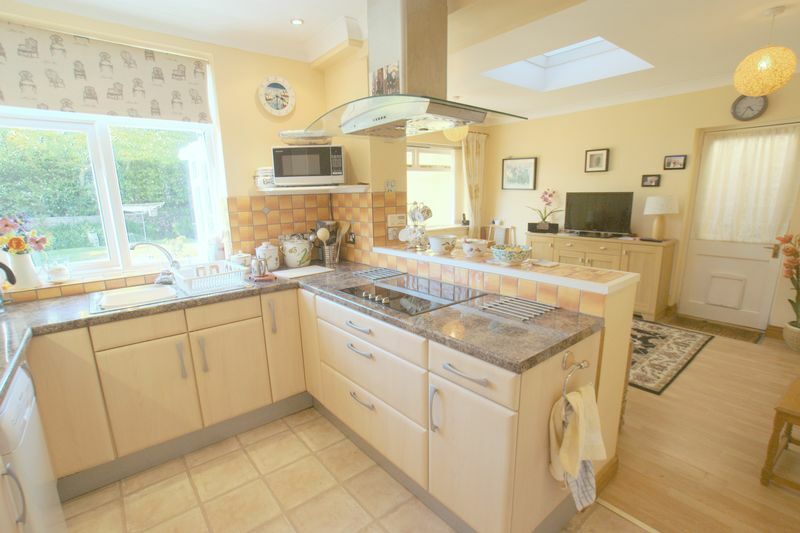 The kitchen benefits from large built in fridge/freezer, single oven and electric hob with extractor hood over. 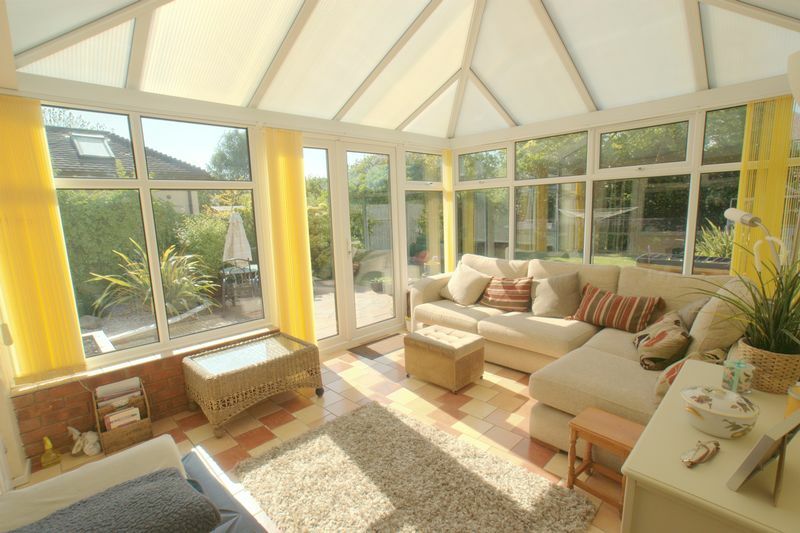 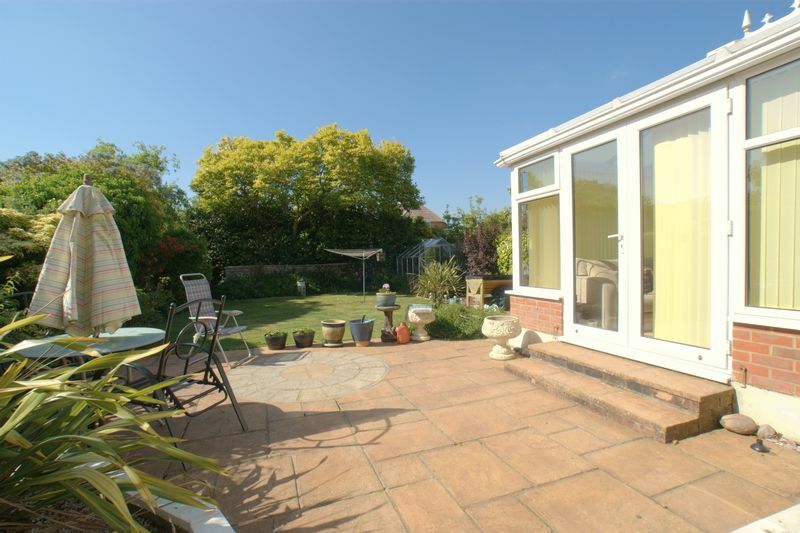 Off this additional reception room there is a LARGE CONSERVATORY leading to PRIVATE SOUTH WEST FACING garden and patio area where you can sit and enjoy the sunshine on a bright sunny day. 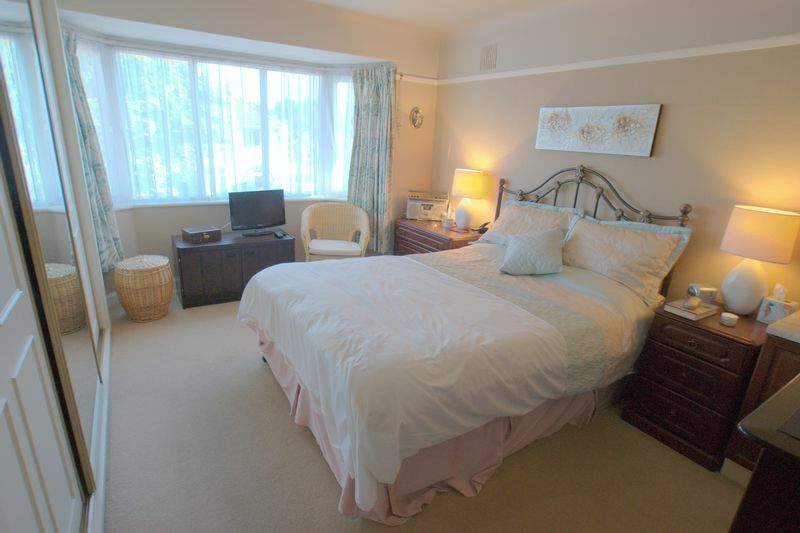 Further benefits include double glazing and gas central heating throughout, downstairs cloakroom, INTEGRAL GARAGE with utility facilities and off road parking for two vehicles. 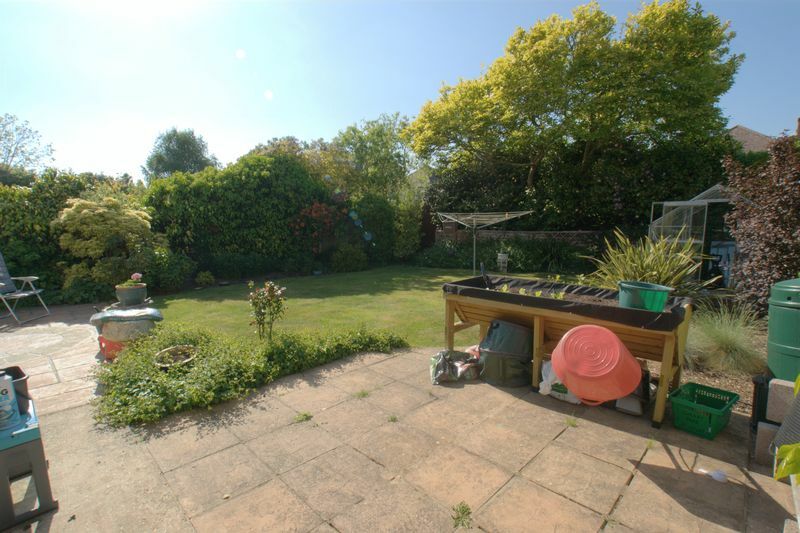 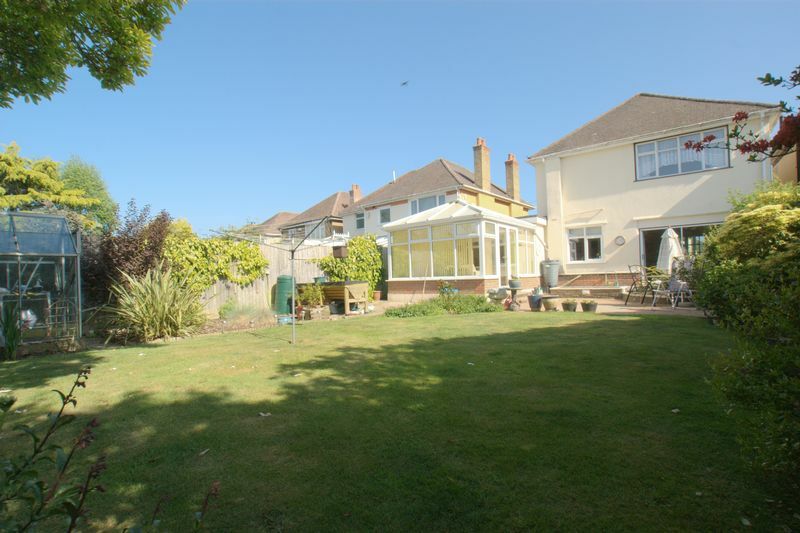 The property is ideally situated within walking distance to schools, The Royal Bournemouth Hospital, Littledown Centre and JP Morgan. 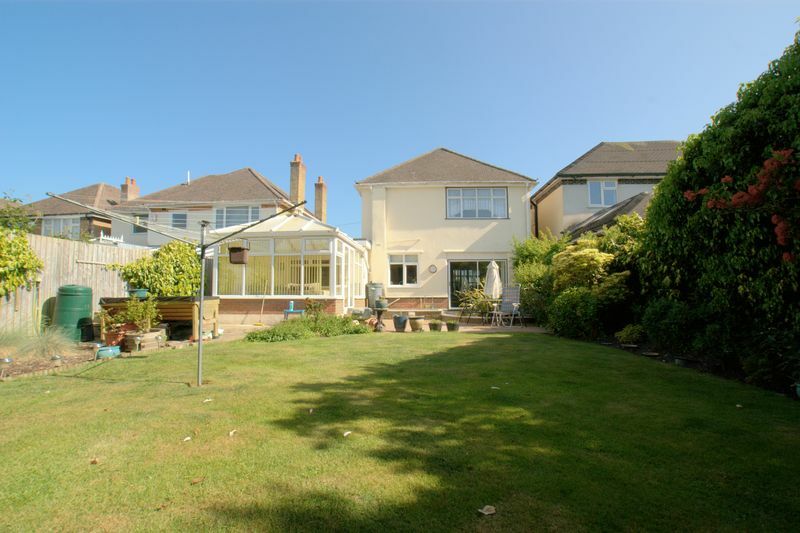 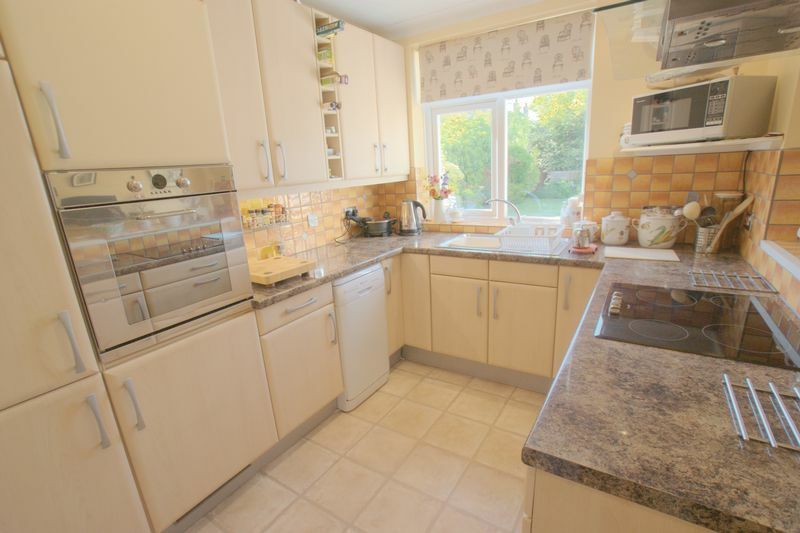 This family home is also within easy reach to The Wessex Way A338, main bus routes and train links providing easy access to Bournemouth Town Centre, Poole, Southampton and London. 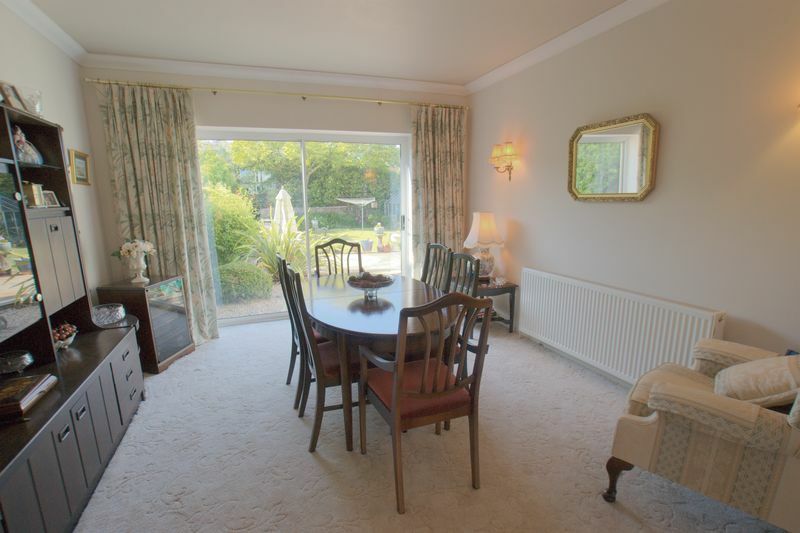 INTERNAL VIEWING HIGHLY RECOMMENDED TO APPRECIATE WHAT THIS PROPERTY HAS TO OFFER. 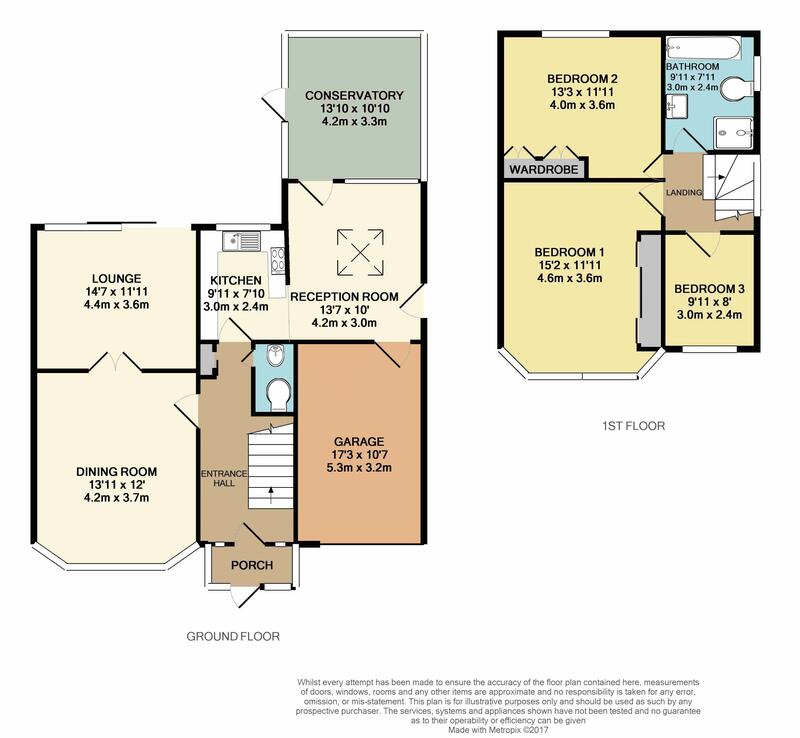 Call us to book your viewing today!